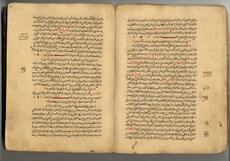 The Islamic scholar, Al-Dinawari (828 - 896), is one of the leading botanists from this period and his work, ‘The Book of Plants,’ was a landmark book, earning him the epithet, ‘The Father of Islamic Botany.’ Like the Greeks and Romans before him, he studied and documented at least 637 plants but, importantly, he related plant evolution and related how plant species developed and diversified over time. The Islamic scholars, as part of their investigations into biology, resurrected the idea of evolutionary theory first hinted at by Anaximander. 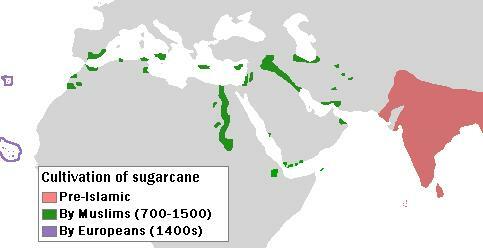 The most important contributor to Islamic evolutionary theory, and a leading scholar of zoology, was Al-Jāḥiẓ, (781 CE - 868/869CE). 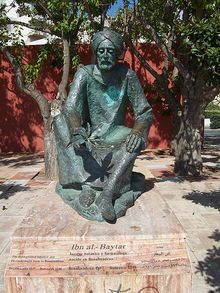 He wrote a detailed treatise, Kitab al-Hayawan (Book of Animals), which became one of the most important works in the history of biology. Other advances in Islamic zoology concentrated upon the raising of livestock and the drive to breed better horses and animals. 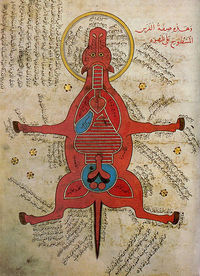 One of the leading Islamic scholars in this field was Ibn Bakhtishu, a Christian, who wrote an 8th Century treatise called ‘The Uses of Animals.’ This book contained information about zoology; much of it built upon earlier Greek works, but included a detailed section about animal husbandry. A few other Islamic scholars deserve mention for their work and direct influence upon European thinking. Abu Ubaidah (728--825 CE) wrote over 50 volumes concentrating upon horse breeding and animal husbandry, most of which later passed into the hands of the Europeans. Ibn al-Awwan’s 12th century work, “The Book of Agriculture,’ contained detailed sections concerning animal husbandry and bee-keeping. 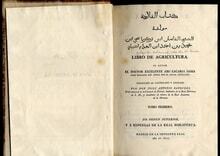 Finally, Ibn al-Baytar wrote a book of pharmacology that included details about the veterinary care of animals.